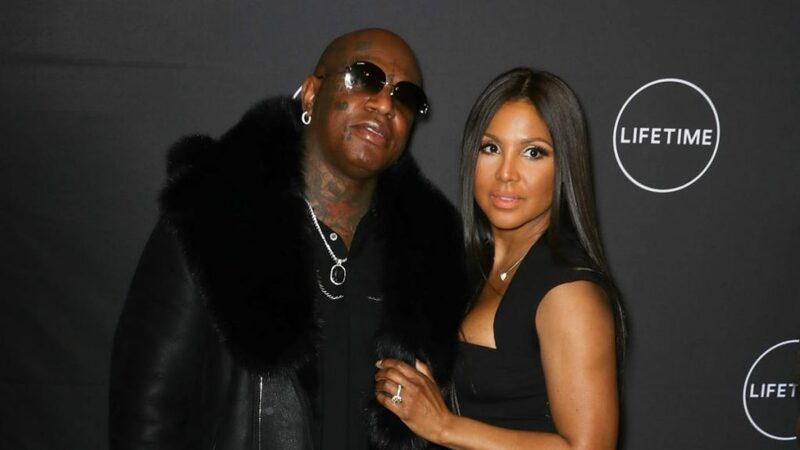 ET’s Brice Sander was with the Braxton Family Valuesstar at the show’s season six premiere held at The Doheny Room in West Hollywood on Tuesday night, where she clarified the rumors that she and the rapper called it quits. “Right now we’re just really enjoying each other, having an amazing time getting to know each other,” Tamar said about her and Adefeso, who had already had to fight off split rumors. She also shared that her divorce with Vincent Herbert has not been finalized yet, so the thought of marriage isn’t on her mind.